Not all clematis should be pruned the same way. Learn the difference. Clematis are some our best-loved flowering climbers but although they may be easy to grow given the right conditions, there is often confusion on how to prune and care for them. Our comprehnsive guide will show you how to properly care for your Clematis plants. 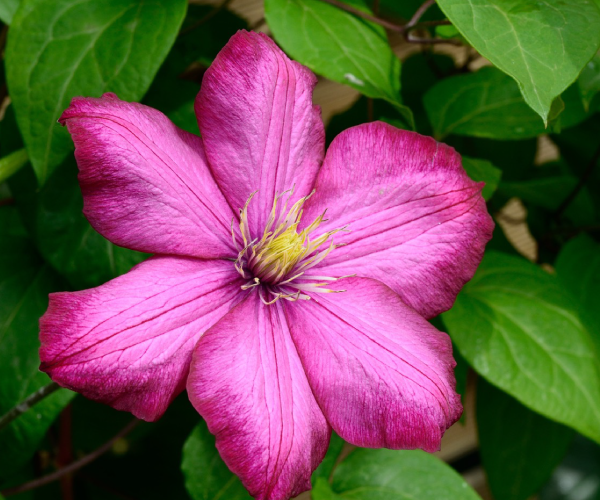 The best time to plant Clematis is Spring, Summer or early Fall in a location which gets 5-6 hours of sunlight. plant to help keep the soil and roots cool. placed towards the trellis, etc. to train the plant to its permanent support. 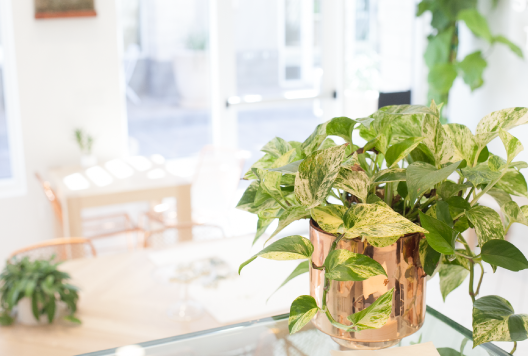 to over watering, so place the plant in a well-drained area. on the pruning techniques listed below. This group of clematis produce their flowers directly from old stems, and therefore, pruning must not be done until right after all flowering has been completed. Prune this group by removing all dead and weak stems immediately after flowering. Large established plants over 15 feet are normally not pruned, especially if they are growing in trees. All stems at this time should be tied into position on their trellis or other host. Also, if the Clematis have outgrown their space, the correct and only time to prune to size is right after flowering is done. After pruning, new growth will begin; this being the stems for next year’s flowers. In this group, all first flowering comes from last season’s ripened stems. In early Spring, watch for swelling leaf buds beginning to show. Cut all dead material off above these swelling buds. Be sure all growth is tied to trellis, etc. at this time. Do not tie too tightly, so growth can begin and not be hampered by tying too tight or cracking these stems. new leaf buds begin to show low on the plant. All dead material above these buds should be removed at this time. First flowering comes from last season’s ripened stems. Watch for swelling leaf buds in spring and cut all dead material off above the buds. These bloom later and form new growth. Prune in late March or early April as new buds begin to show; remove all dead material above these buds.